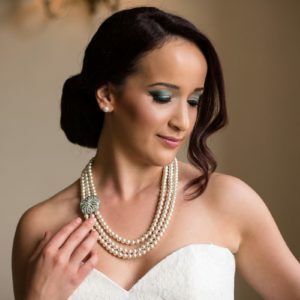 Vanity Box Beauty Salon can cut, colour and style your hair leading up to your wedding day. 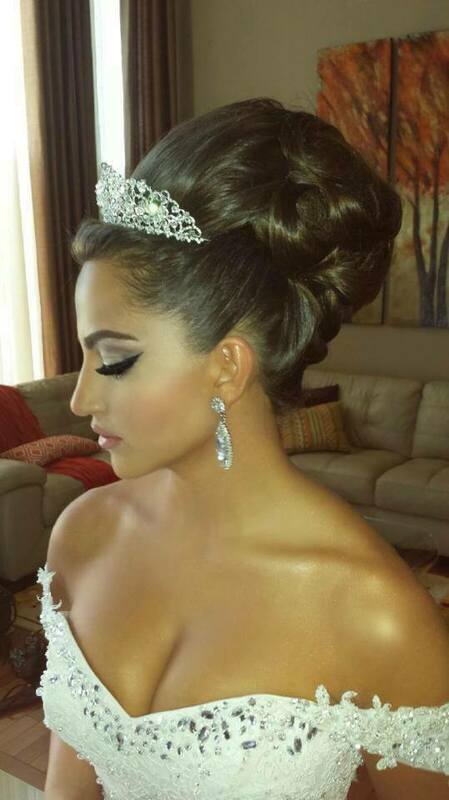 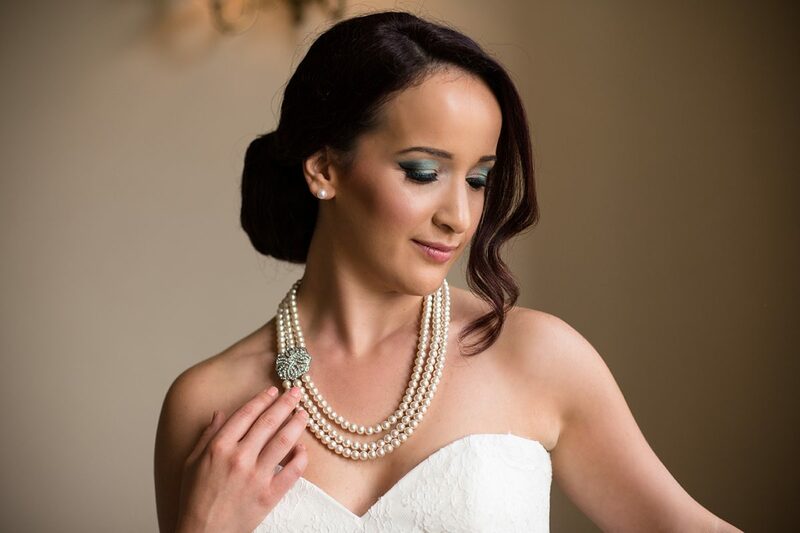 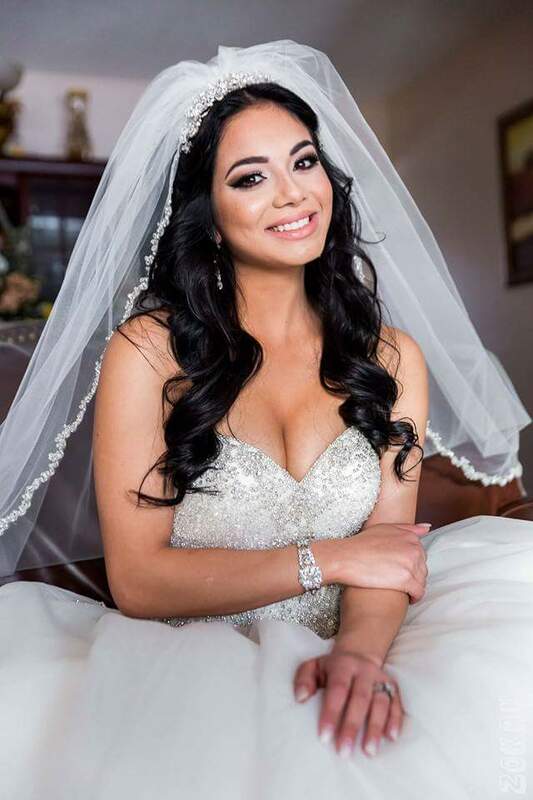 We specialize in bridal dos and bridal makeup - let us "wow" you on your special day. 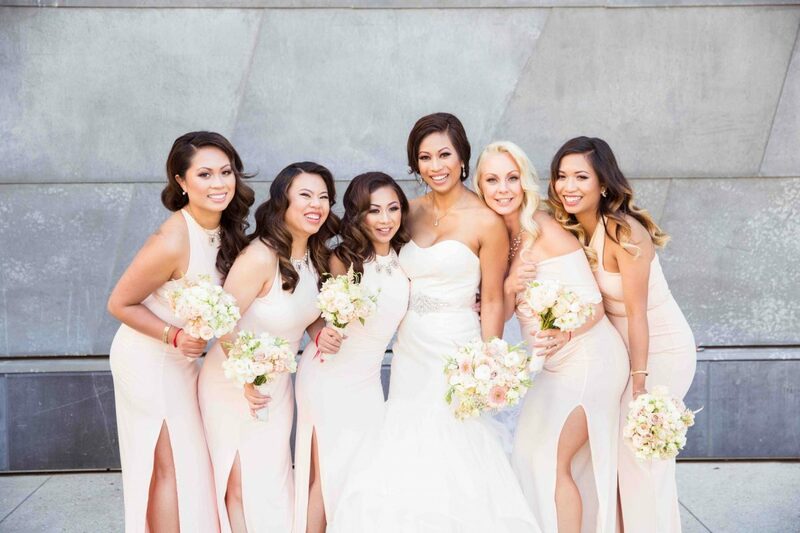 Our newly constructed beauty salon was built with brides and their bridesmaids in mind. 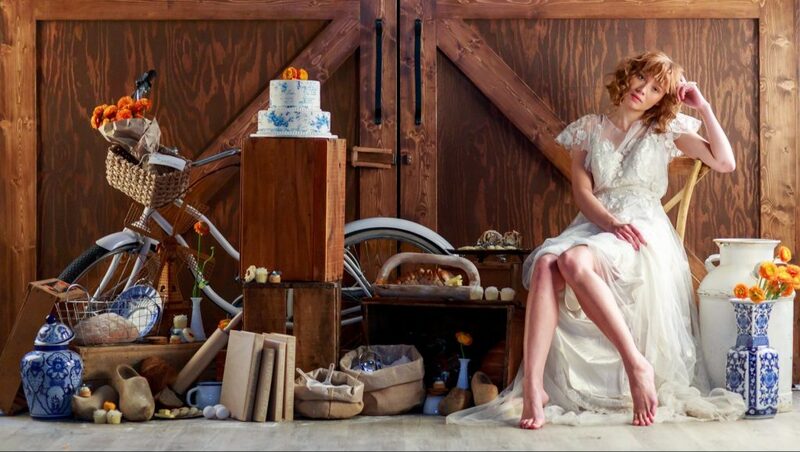 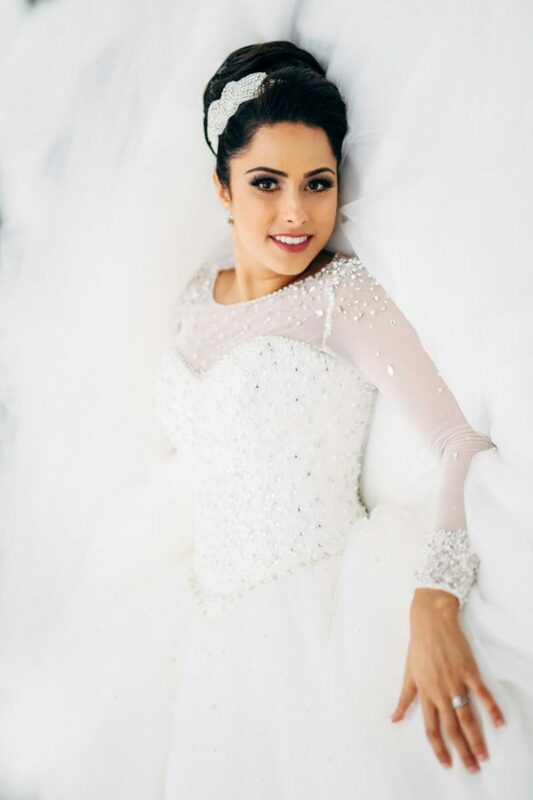 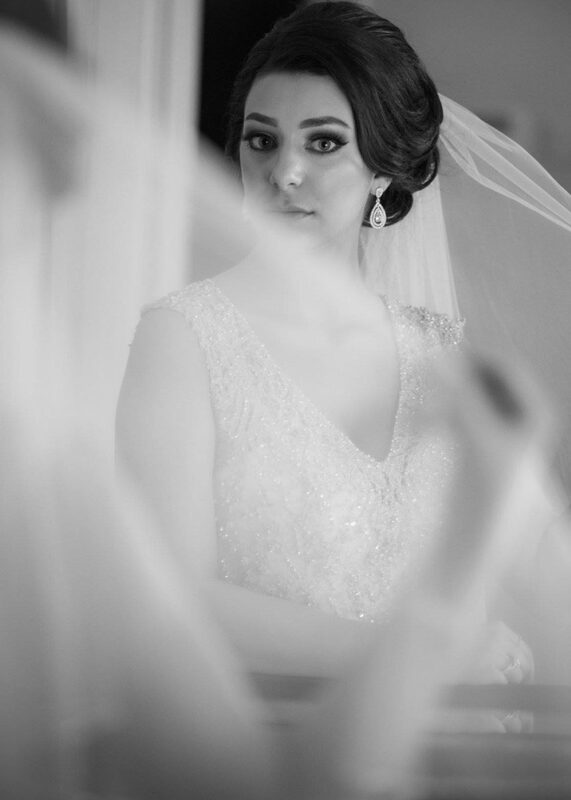 Our team of hairstylists and makeup artists are ready to glam you up for your wedding day and life's special events.